Criminal Defence Lawyer, Manbir Sodhi provides exceptional legal services with integrity, respect, compassion, professionalism, and an unwavering commitment to your defence. Located in Brampton, Manbir Sodhi is dedicated exclusive to the practice of criminal law and criminal offenses, as well as impaired driving offences. Mr. Sodhi has been practicing criminal law for many years and is highly regarded by his peers, Crown prosecutors, and judges at all levels of the courts. He is regarded as a top criminal defence lawyer, not just in Brampton, but throughout the GTA and Ontario. Why Choose Manbir Singh Sodhi? 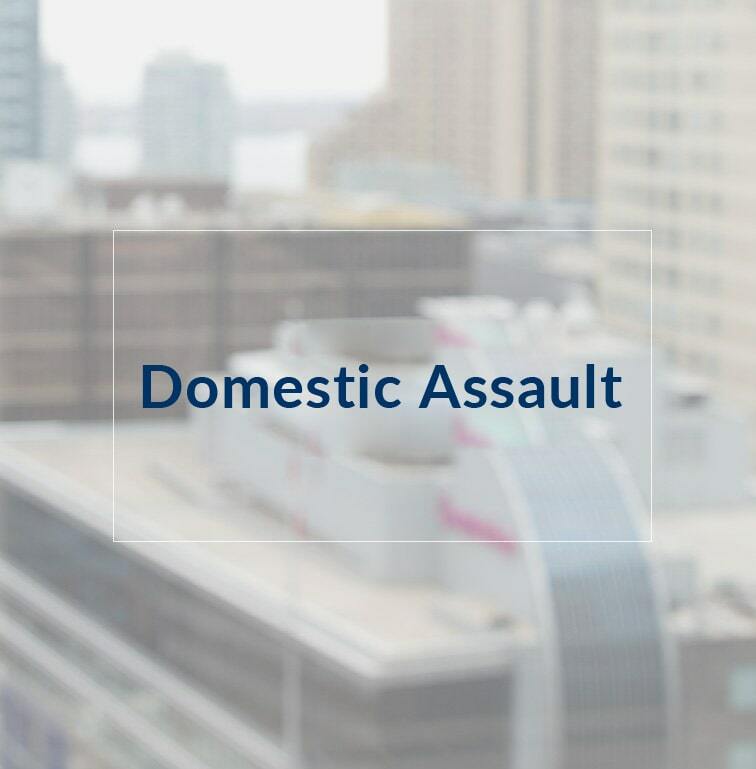 We believe in protecting the rights of our clients throughout their legal matter from start to finish. We believe in keeping our promises and doing what is in the best interests of our clients. We will be upfront about the potential outcomes and what we can do to help achieve the most successful results possible. We believe everyone, regardless of their financial or socioeconomic background is entitled to high quality legal representation from an experienced criminal defence lawyer of their own choosing. This is why our law firm accepts Legal Aid certificates. 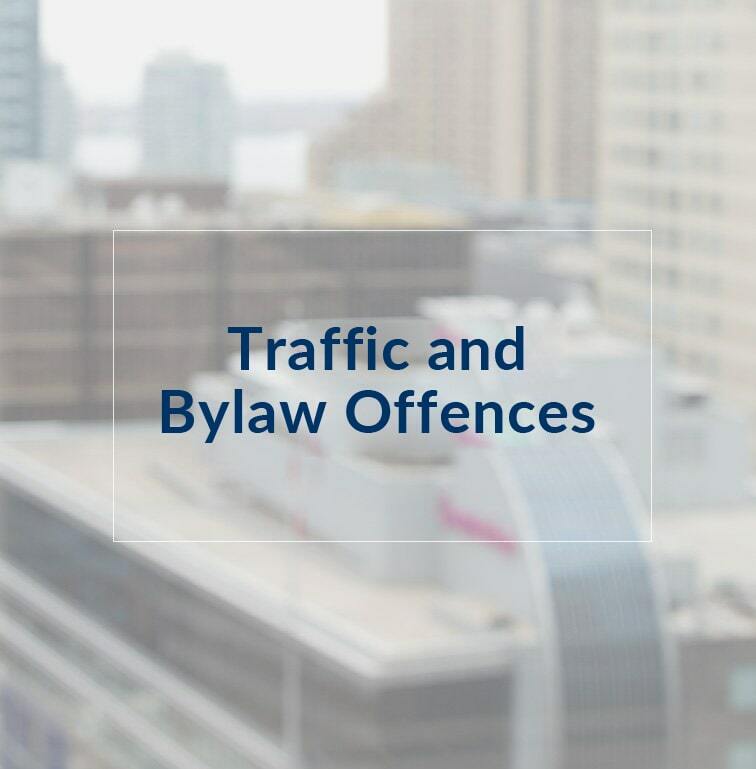 Mr. Sodhi and his team of legal professionals is accessible 24 hours a day 7 days a week to answer questions, provide legal representation, be present during police interviews, as well as bail hearings. 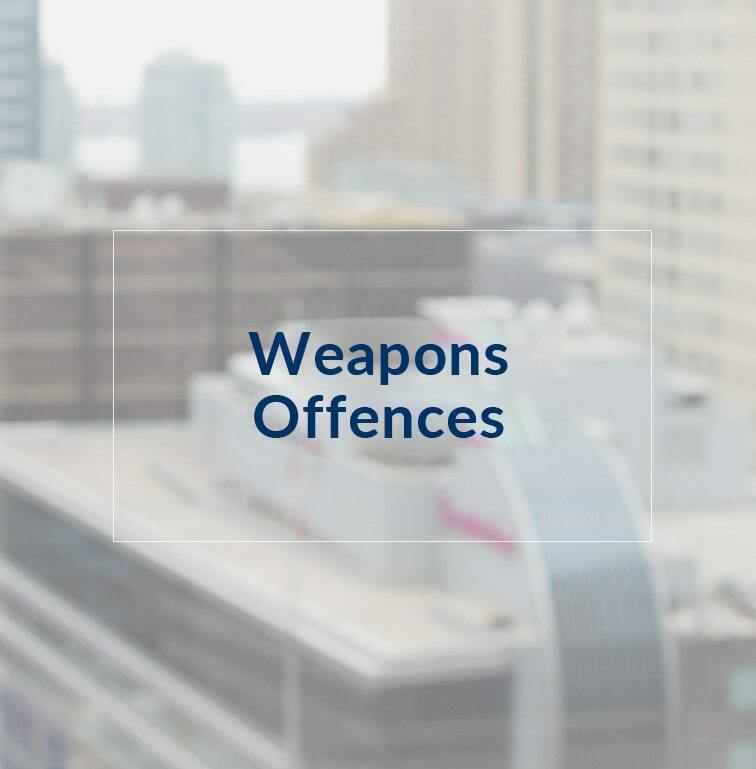 We believe in delivering the best possible results for each of our clients no matter the type of criminal offence. Manbir Sodhi has dedicated himself to practice of criminal law exlusively. He provides his clients with the best criminal defence possible. He is one of the founding partners and currently practicing lawyers at Manbir Singh Sodhi, located in Brampton. 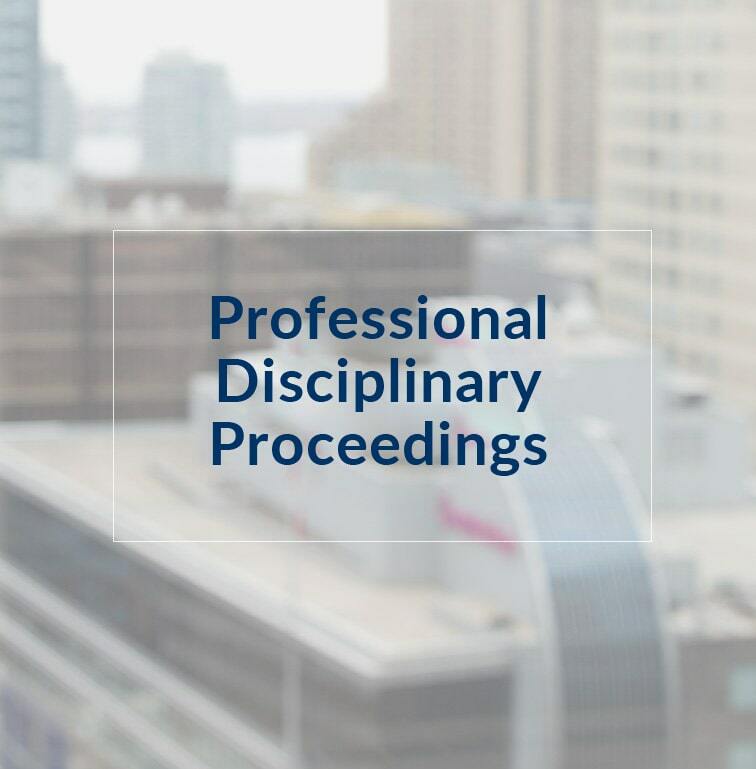 Mr. Sodhi uses his knowledge, wisdom and expertise of the legal system and criminal law to help provide his clients compassion, understanding and support they need, while at the same time unwavering legal representation. He fully understands the stress people can face after being accused and charged with a criminal offence. Mr. Sodhi’s primary objective is his clients and helping make a difference for them by helping them obtain the best possible results for the criminal charges they are facing. Manbir Singh Sodhi was not afraid to extensively question the police office on the stand until they admitted they violated my legal rights. Thanks to Mr. Sodhi, my charges dismissed. Mr. Sodhi took the time to explain the possible outcomes for my criminal offences and best case scenario, so I knew upfront what to expect without any unrealistic expectations. Manbir Singh Sodhi was there when I needed him the most. He even came to the police station to be present during my questioning and helped protect my rights.